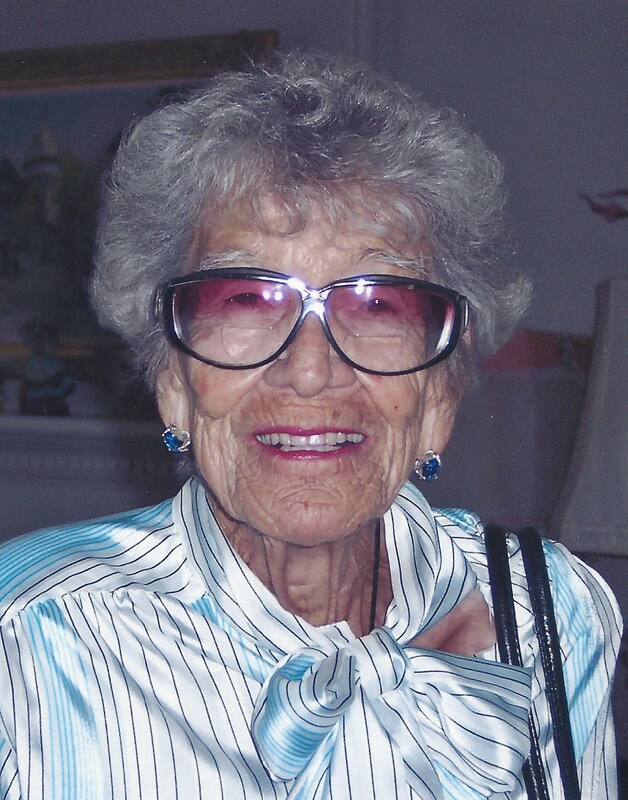 BURLEY – Curma Dora Wygant, a 100-year-old resident of Burley, died Tuesday, Dec. 4, 2018, at Parke View Rehabilitation & Care Center. She was born Aug.19, 1918, at Oakley, Idaho, to Charles Royal and Leah Dora (Stewart) Young, and lived her childhood years in Oakley and later Hansen. She married Erwin Edward Wygant on August 14, 1942, and they made their home in Winnemucca and Reno, Nevada, and later in Sun City, Arizona. She moved to Oakley and then Burley after her husband passed away in 1985. She loved playing bridge and card games and enjoyed her family. Curma was preceded in death by her loving husband, Erwin “Ed” Wygant; her parents; two brothers; and six sisters. She is survived by several nieces and nephews. The funeral will be held at 11 a.m. Tuesday, Dec. 11, at Rasmussen-Wilson Funeral Home, 1350 E. 16th St., in Burley, where friends and family may call from 10 until 10:45 a.m. Officiating will be M. Terry Jeppson. Burial will follow at Sunset Memorial Park in Twin Falls.